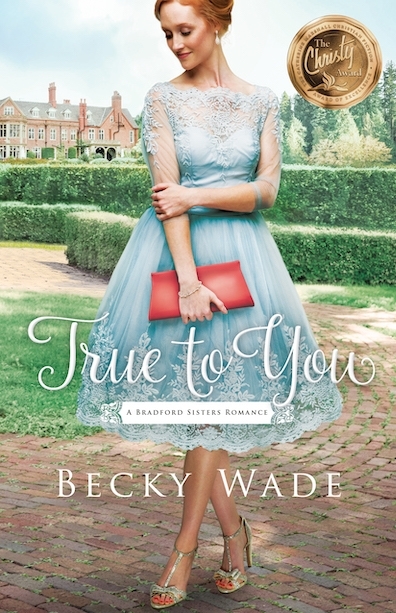 True to You, book #1 in @beckywadewriter’s Bradford Sisters #Romance series, is now available! A #Navy SEAL and a brainy genealogist combine forces to research secrets from the past in @beckywadewriter’s True to You. 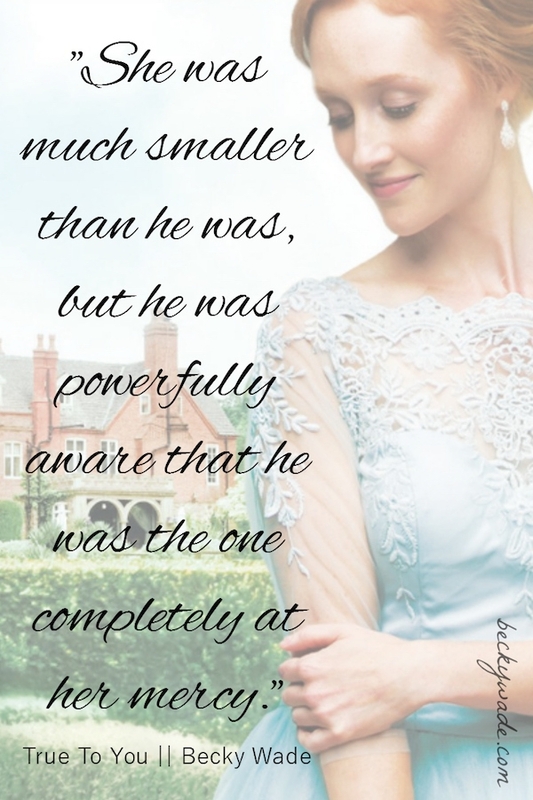 *Winner of the Contemporary Romance category and the Book of the Year Christy Award, the Evangelical Christian Publishers Association’s award to honor and promote excellence in Christian fiction. 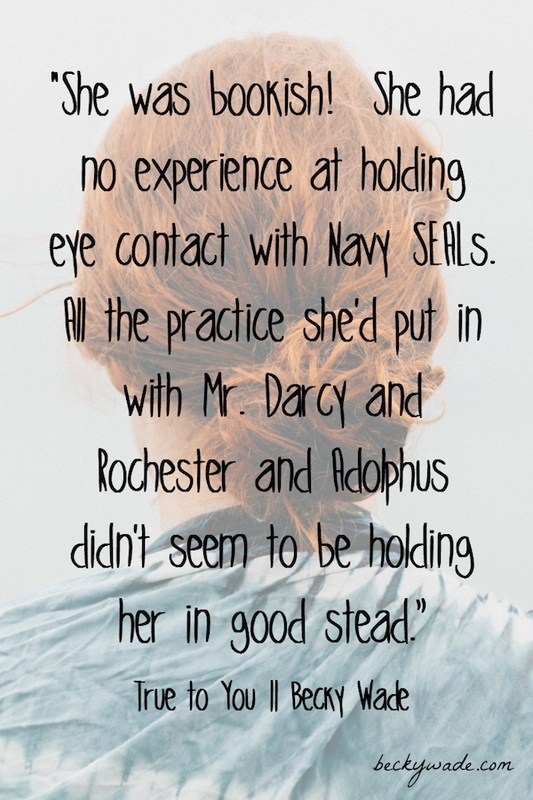 *Winner of the Romance category of the INSPY Award, the bloggers’ award for excellence in faith-driven literature.